We have many NCAA and college products that are a perfect gift for passionate fans. 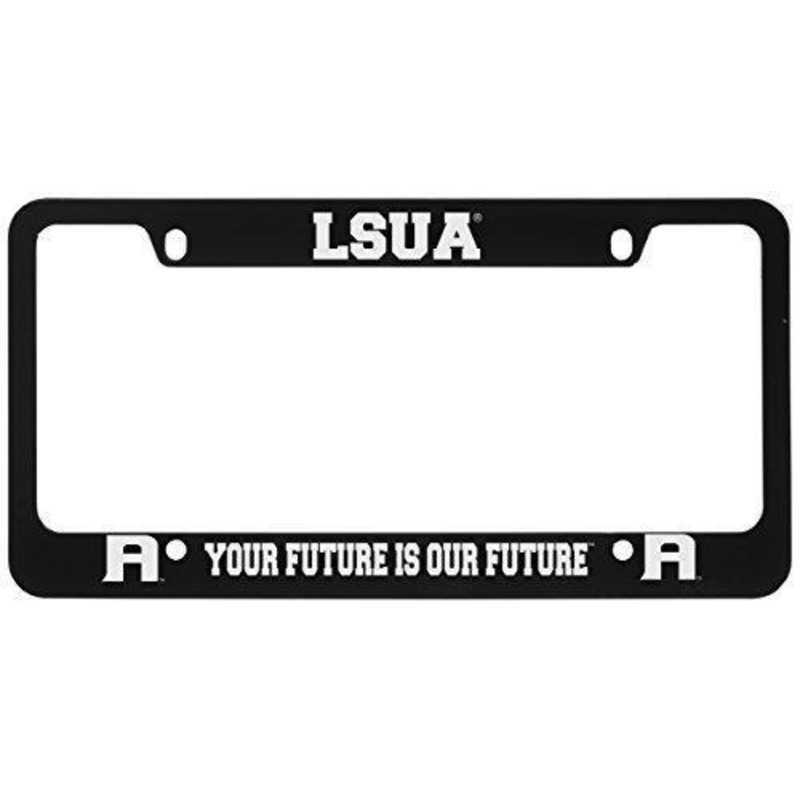 Proudly display your team spirit on the road with our engraved Louisiana State University of Alexandria Zinc Metal Alloy License Plate Frame. Our license plate frames are finished with an automotive grade sealant that protects your school logo from the wear and tear of the road year after year. Manufacturer direct from a trusted supplier.